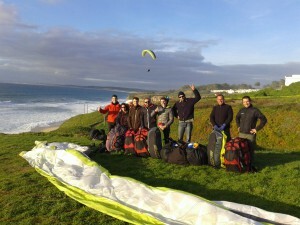 Why Paragliding? Why flying? ….Man always had the dream of flying, open his wings with the wind on his face, fly over the mountains, rivers and lakes. One of man biggest dreams is to be free as a bird. It´s the desire of forgeting all our worries, leave the world and go up to places where the magic can still be found. This is the world of the birds and here it´s possible to fly with them and to look at world from above understanding how little we are. 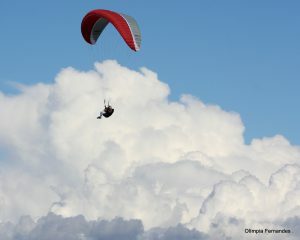 Flying is the never hending search for the ultimate freedom, it´s a game you can play with the air. 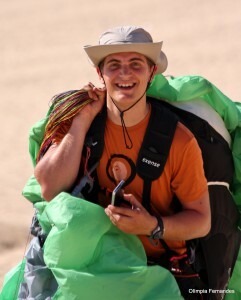 After your first flight your life will never be the same! 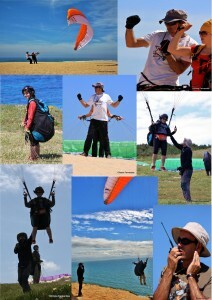 Paragliding changed many lives as the experiences lived in the air showed the real importance of the day to day life. It was the door to new worlds of adventure, fascination and great moments. 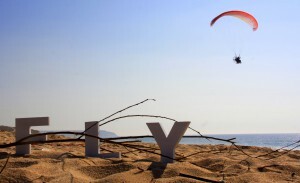 We hope that the opportunity of flying can bring you pleasure, satisfaction, new friends and lasting memories. The course is made in 3 phases. During the course the flights are done with radio instruction. 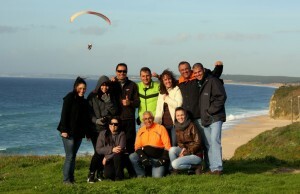 In the end of the course the student as to pass a written exam if he wants to obtain the Portuguese flying license. The student needs to obtain via school the learning license and 2 insurances (personal injuries and third part liability (35 € + 98 €). The payment can be done in 3 phases. On the inscription the student needs to pay phase 1 with the insurances and license. The remaining payments will be done as the student obtains the skills of each phase. The inscription must be done with at least one week before the beginning. 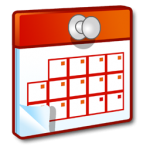 The courses are lectured all year and during the 7 days of the week. The duration of the course may vary as it is dependent of the weather. The age limits are 16 and 65. 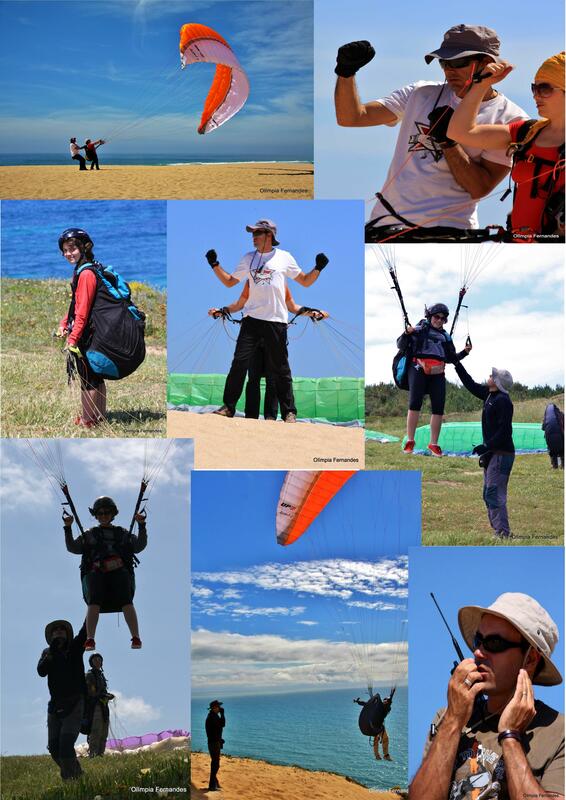 The instructors of Espiral – Escola de Voo are all qualified by our national federation. We are one of the few schools in Portugal that as the permit to lecture courses to level 2 of pilots (the highest level in Portugal). The maximum number of students per course is restrict so we can get to know each student and be able to judge when each pilot is ready to fly alone without involving in future risks. Choose quality…so you can fly always safe!